Rosita, our fabulous Hacker sportscar is on the market. 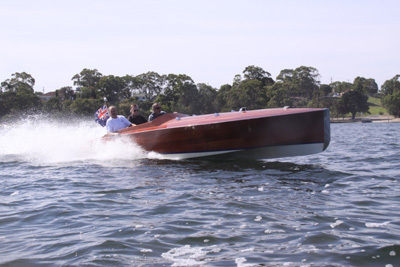 That was the plan many years ago but we got carried away with the fun of mahogany speedboat ownership. She will be revarnished before being relinquished to a discerning new owner. Talk to us about what it is like owning a reproduction classic. 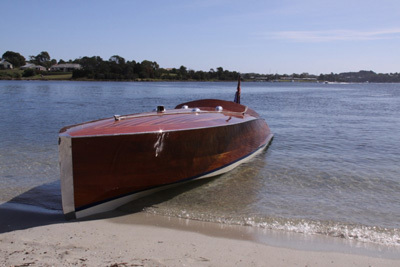 A new boat would cost around $130K and Rosita is offered for sale at less than $100K.